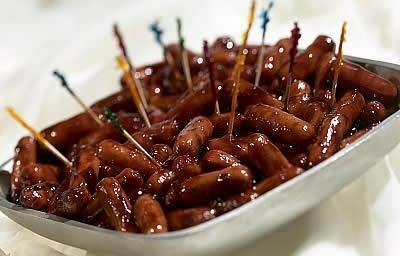 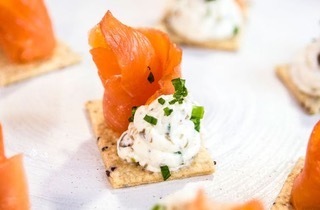 Whether you're hosting a party or event or getting married, canapés are the perfect way to keep your guests going late into the night – especially if you have a long wait before or after your main meal. 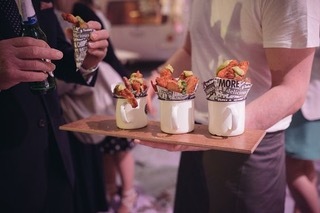 At HOGIT, our Essex catering services include a variety of canapé options, including classic mini fish and chips served in a teacup with tartar sauce, flavour-packed Mexican mini wraps with a creamy sauce, classic homemade Scotch eggs, and authentic Italian bruschetta. 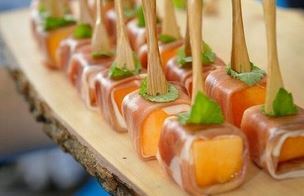 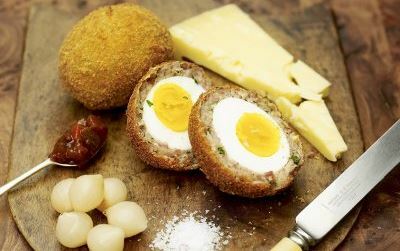 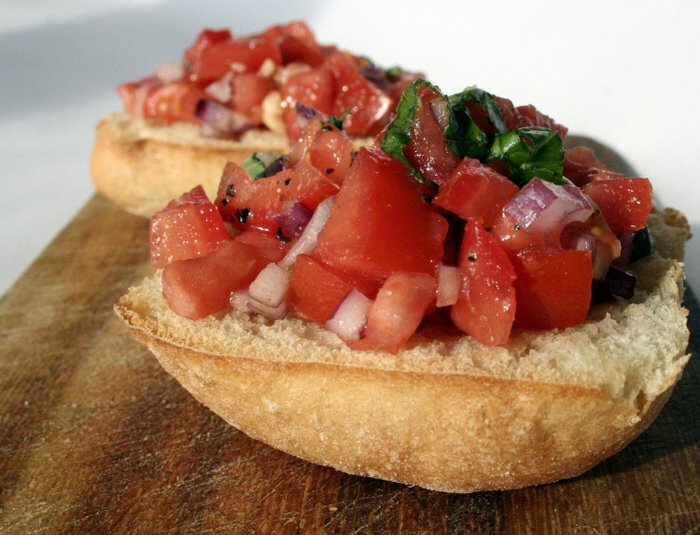 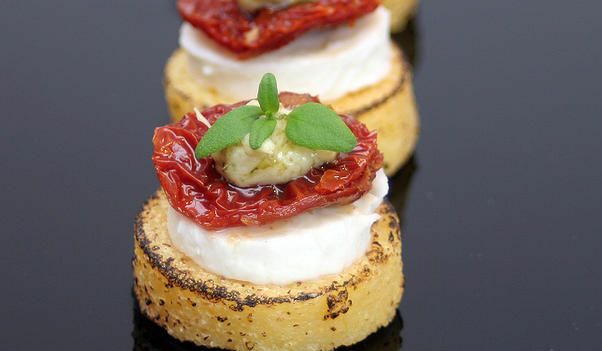 View our full range of delicious canapés below.